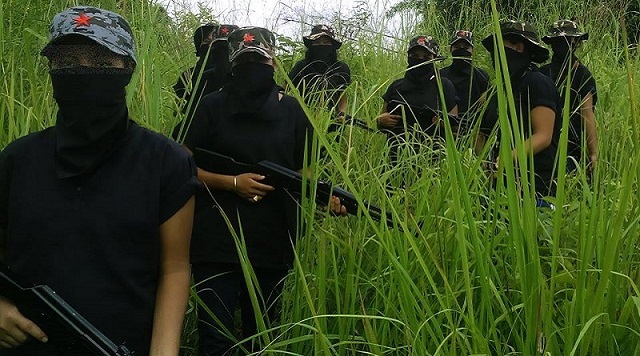 Maoist Communist Party Manipur (MCPM) said that it will organise a week long Mega Protest from November 11, 2017 to protect the Indigenous people of the state. In a statement the outfit said that they will take all responsibility of planning and organising the protest. However it appeals the people not to consider the party as the leader of the movement . The outfit further said the commander of the MCPM had been intimating with leaders of civil society organisations and clubs of each locality to make the mega protest an effective one. MCPM statement said that while trying to meet the leaders of UNMM and WAD they fail to give positive response and instead mock the party while talking over phone. The outfit warm the two organisation of standing against the people of the state and said that if the two organisation fail to clarify within one week both the NGO will be consider as anti-people.